Read reviews of beauty and makeup subscriptions from Ipsy, Target, Birchbox, Glossybox, Boxycharm + MORE! 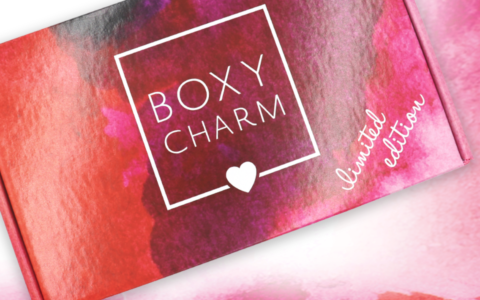 Looking for even more Beauty + Makeup subscription boxes? Read our list of the 31 Best Makeup + Beauty Monthly Subscription Boxes, and don’t miss the Best Subscription Boxes as voted by our readers.